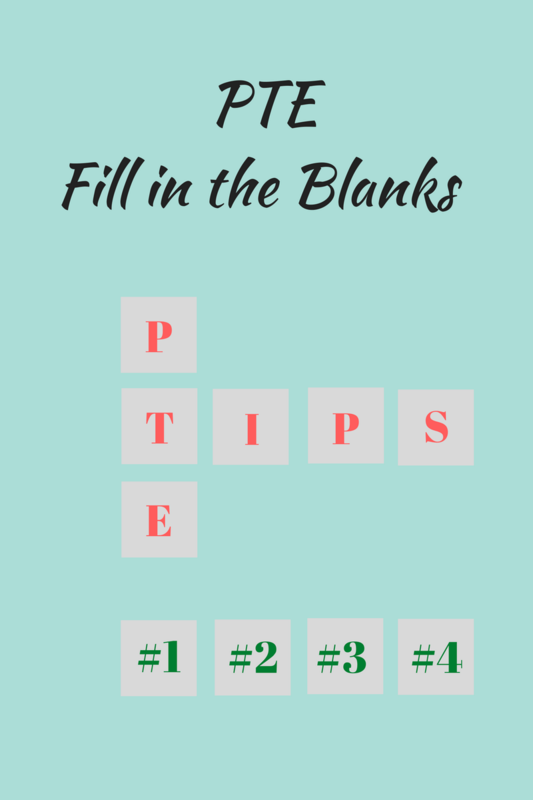 This article provides an in-depth review of the “Fill in the Blanks” task of the PTE reading section and explains in detail a number of critical PTE reading tips that will help you score highly on the PTE reading test. Visit E2Language to see what package is right for you! Taking a systematic approach, developing your core skills and using effective methods will definitely help you to reach a positive outcome and your desired score in the PTE reading test. Do you know what all these expressions and pairs of words that I just used are?! They are called collocations, which are words that often occur together to form natural-sounding speech. So they could be adjectives plus nouns, such as: a systematic approach, adverbs plus adjectives, as in closely related or verbs plus noun combinations, such as gather information. As you can see these occur naturally throughout the language, especially in academic writing. Therefore, acquiring extensive knowledge of collocations, common expressions and idioms is of vital importance in the Fill in the Blanks reading section, and is equally important as understanding the central concept of each text and having sound grammar knowledge! 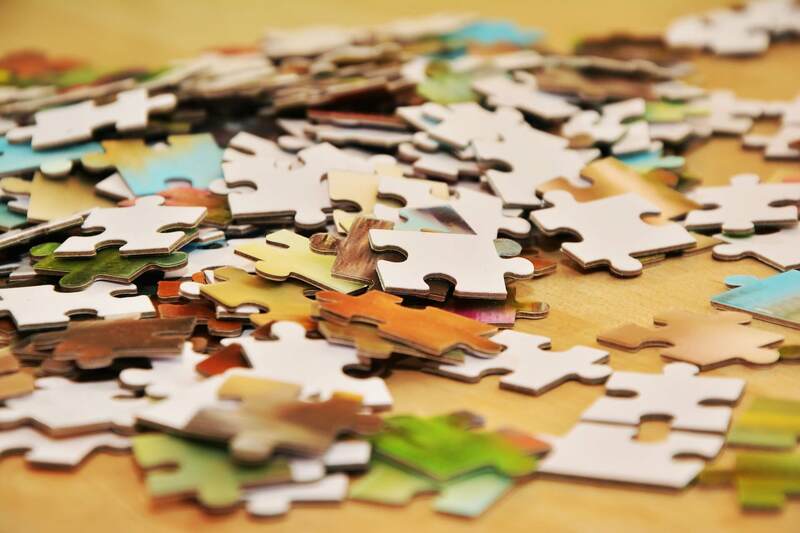 Acquire knowledge by putting together the jigsaw puzzle of your English language proficiency. In the Fill in the Blanks (drag and drop) reading section there are 4-5 texts of up to 80 words each with 6 ‘blanks’ or words missing. Your job is to work out the correct word choice for each one based on the part of speech that is required – so does it need to be a verb, noun, adjective, based on the words before it and immediately after it, as well as choosing the correct word for the overall meaning of the sentence and the natural collocation that it may form. 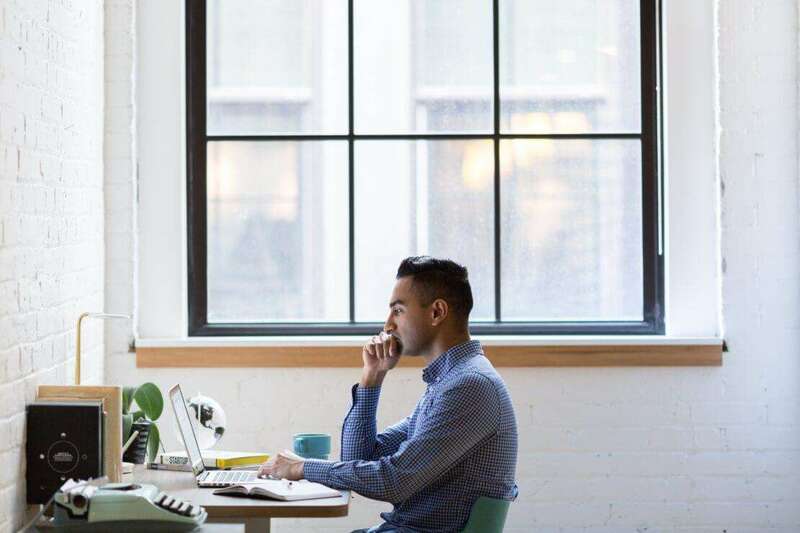 If you don’t know one, you can leave it and come back to it once you have eliminated other options by completing the ones you do know – but make sure you come back to it as you will lose a mark if a space is left blank. Here is what the fill in the blanks question type looks like. There’s no doubt about it, these short, authentic texts on academic subjects, including humanities (various aspects of human culture), natural sciences and social sciences are definitely ‘cerebrally challenging’ at times, even for native speakers! However, as a student said to me once: ‘‘You have to love PTE to get love back!” This student had been feeling quite depressed and deflated and had lost a lot of confidence after having sat the PTE test 3 times and had not been able to get the score he needed, which was 65 in each section. As he ‘soldiered on,’ he progressed with his study and started to get more and more right answers and was making less and less errors. Then one day he announced to me: “I now love PTE because my English has improved a lot in a short time.” His grammar knowledge was much better, he knew a lot more about collocations and verb/ adjective/ noun plus preposition expressions and his vocabulary on a range of subjects was much wider. In other words, if you adopt a positive and committed approach to your study and use the PTE reading section as an opportunity and vehicle to improve on your vocabulary, collocations and grammar, not only will you have amazing knowledge on a myriad of subjects to impress your friends with when you go out to dinner, but your English and your overall PTE score will improve greatly! Develop a broad vocabulary by reading widely on academic topics. Read and engage with academic subjects and academic articles as much as possible every day to build up your PTE academic vocabulary. This is very important for PTE as the texts are on everything from elephant tusks to tree trunks! You can check unknown words in the dictionary and create your own vocabulary lists with the meaning and synonyms for this word and a sample sentence of how it is used. Read every day to increase your speed and reading comprehension ability: you need to work like a computer or a machine – to be comfortable reading fast and able to quickly take in the information. To master this you can read a text thoroughly and then see if you are able to then summarise the main idea in the text, then build up your speed each time with these reading skills. (This will also greatly develop your summarising ability, which is a vital skill for PTE also). Improve your grammar! Learn the parts of speech: so whether a word is a noun/ verb/ adjective/ adverb, etc. and the standard basic word order of English: i.e. subject + verb + object, etc. Also, make sure you have an in-depth knowledge countable and uncountable nouns and know that if it’s a countable noun, it will need to have a/an/ the in front of it and can be in the plural form with an ‘s’ at the end. But if it’s an uncountable noun, it cannot have a/ an in front of it ( but it can have ‘the’) and will not have a plural form – so no ‘’s’’ unless it’s an exception, such as: news, or academic subjects, eg. politics, economics and therefore is always written in the plural form though it’s treated as a singular noun. Just as importantly, practice subject verb agreement- so if a singular noun/subject, you need to make sure the present tense verbs are also in singular form, etc. Learn to recognise suffixes for the different parts of speech so even if you don’t know the meaning of the word, you can identify whether it is a noun or an adjective. For example: celebrate (verb suffix), celebration (noun suffix) and celebratory (adjective suffix). Then practice changing a word from a verb form to a noun to an adjective and even an adverb if you really want to show off! Eg. happy, (adjective), happiness (noun), be happy (verb form), happily (adverb). Make sure you watch the PTE Reading Playlist on the E2 PTE YouTube Channel, including this one! I hope you found these PTE reading tips for the fill in the blanks task useful! Feel free to comment if you have any of your own reading tips, or if you have any concerns about the PTE reading section in general. it was such an amazing way to explain things, highly appreciated if more lecture were there to differentiate word type. hi, this is really a very good info for the people preparing for PTE. I am looking for tips like this and I have scored 75 in PTE for 3 times, but I need 80 in all bands. Especially in reading not even once I got 80. So please let me know if you have any tips and practice techniques for better score. I still not understand how to do Pte blanks . Please help me .